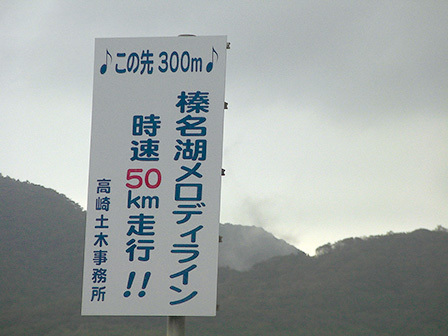 Located on the road to Lake Haruna from the Ikaho Onsen area you find one of Japan’s famous Melody Roads. 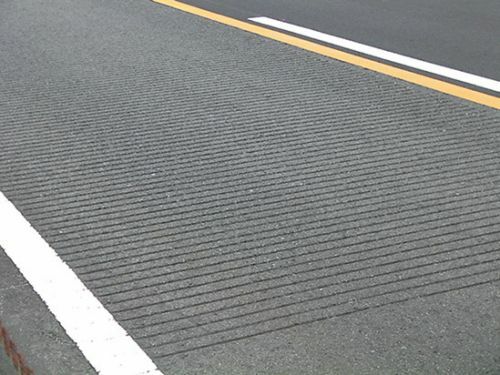 This is a stretch of road with strategically spaced grooves and depending on the depth and cut of the groove, it can be arranged to make sounds from car tyres running over them. 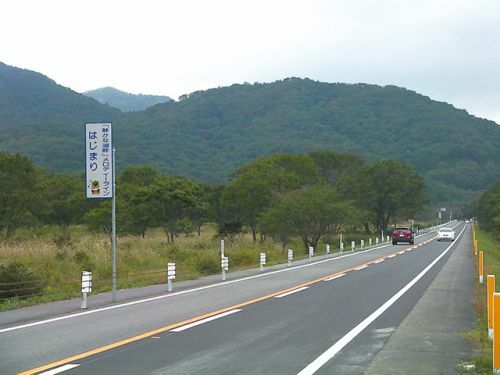 For optimum performance is best to drive along this stretch of road at approximately 50km/h to hear the Japanese tune of “Shizuka na Kohan” (Quiet Road) at normal speed. Be sure to roll down your windows to enjoy the music at its best.